The inaugural Rome Global Gateway Faculty Research Awards were launched in October. 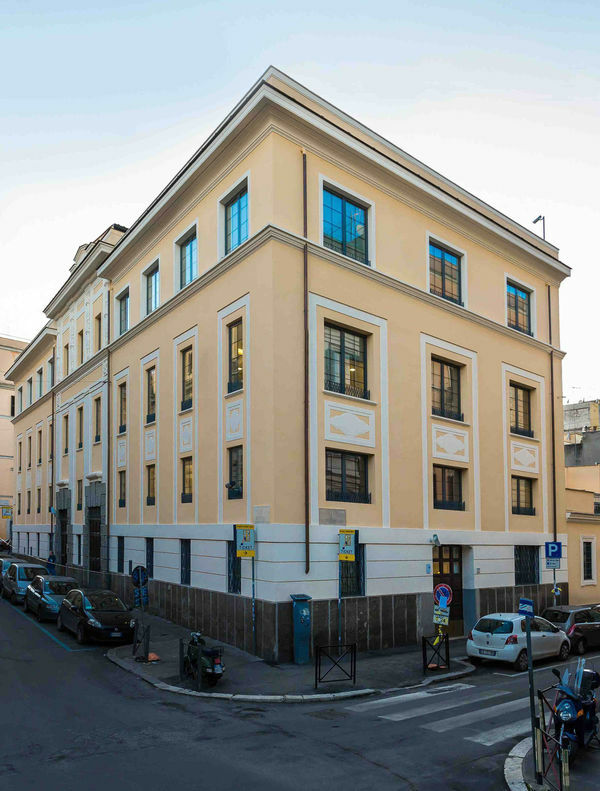 The purpose of the now-annual grant is to support internationally significant individual faculty research projects or collaborations with Rome-based research academies, universities, or research groups. Faculty from all Colleges and Schools across the University are eligible to apply. For more information, please visit research.nd.edu, international.nd.edu, and international.nd.edu/global-gateways/rome/.